DONT FORGET!!! ONLINE BOOKING GOES LIVE ON 1ST NOVEMBER!!! 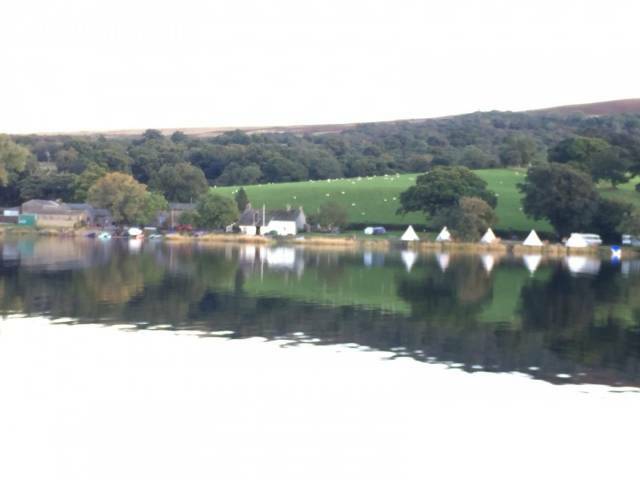 Book your TIPI, POD or Camping Trip early! Just visit our website from tomorrow morning to book your holiday for 2019 well in advance!! !